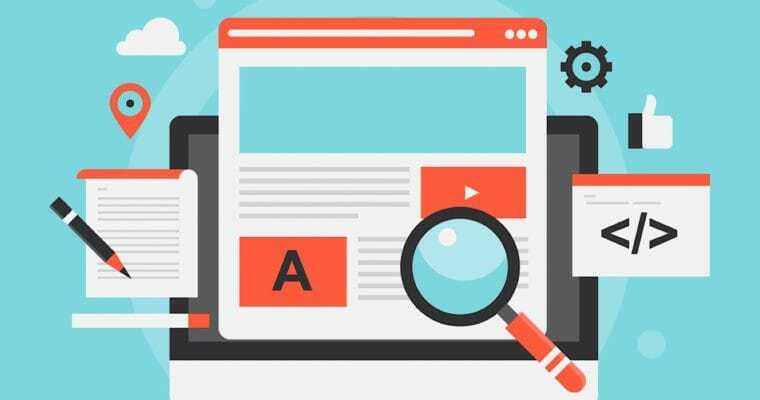 A/B testing is a critical part of improving ads, and the general performance, of a pay-per-click campaign. 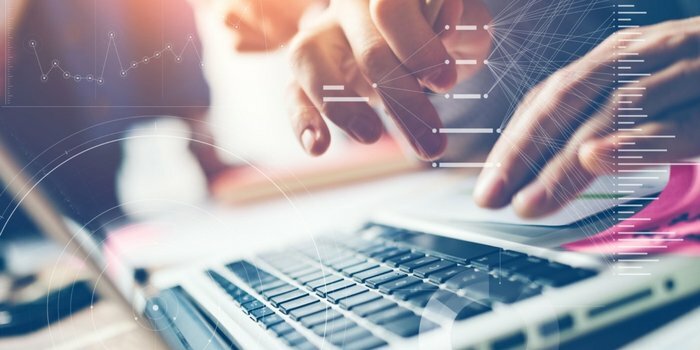 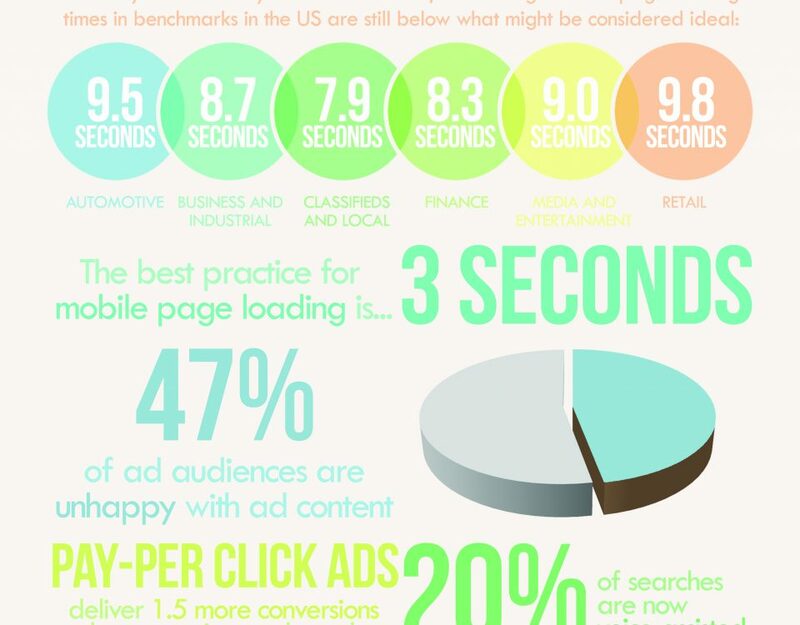 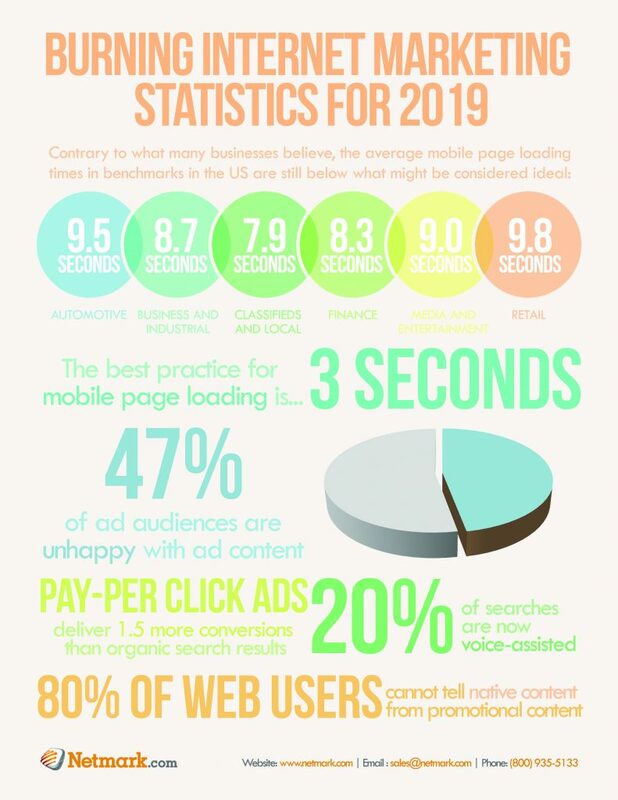 In order to be useful, testing needs to be done correctly and follow certain rules to ensure the results are accurate.The infographic below outlines best practices for ad testing as well as example ad tests. 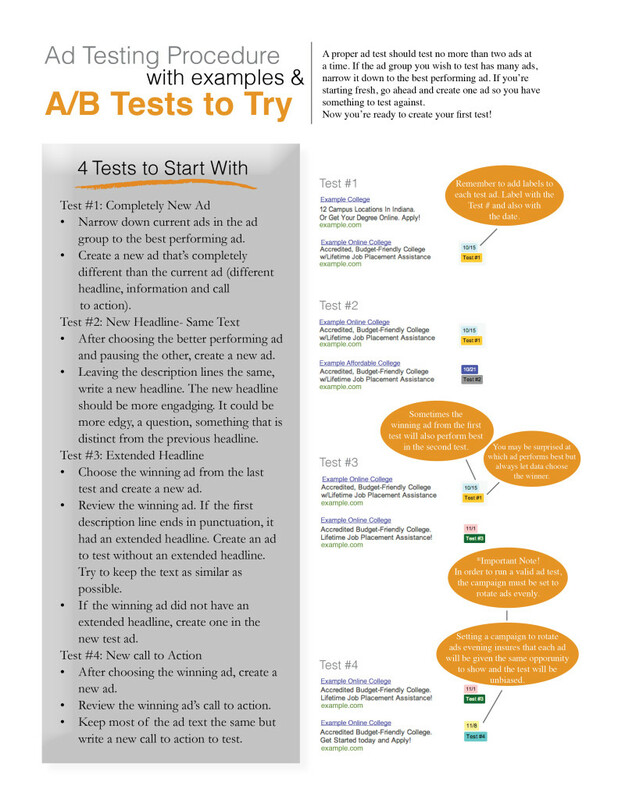 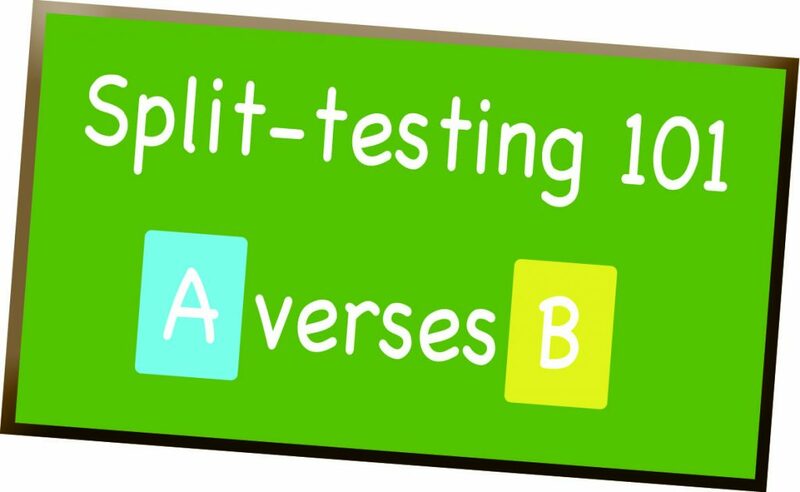 Sometimes coming up with a good A/B test is the hardest part so here are four to get you started!